Kristen Leyva is a mechanical engineer working as a contractor at White Sands Missile Range supporting government contracts. 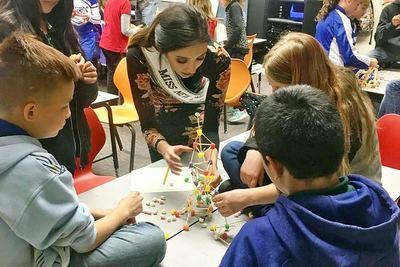 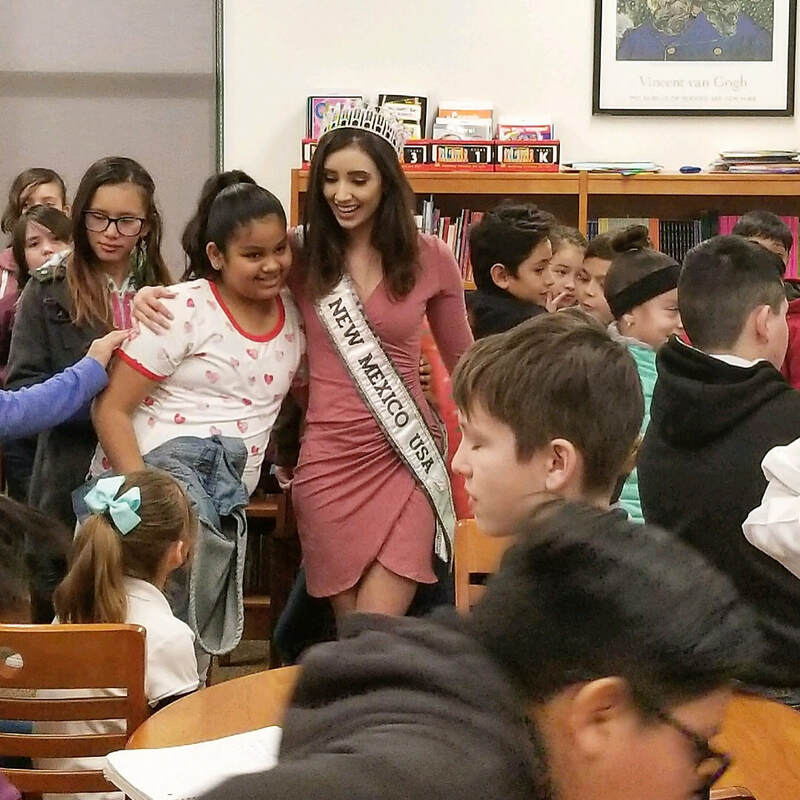 As the founder of the #JustONE organization, she inspires students to embrace their inner intelligence and pursue challenging opportunities regardless of the stereotypes and barriers that are placed in front of them. 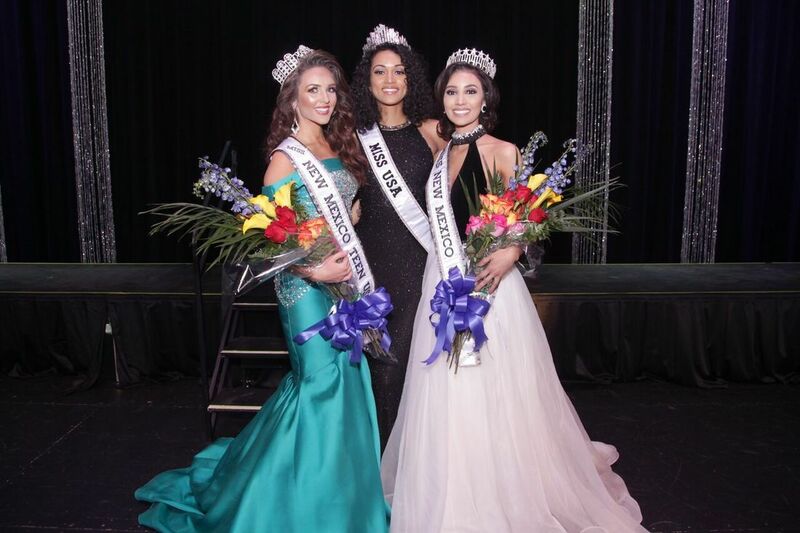 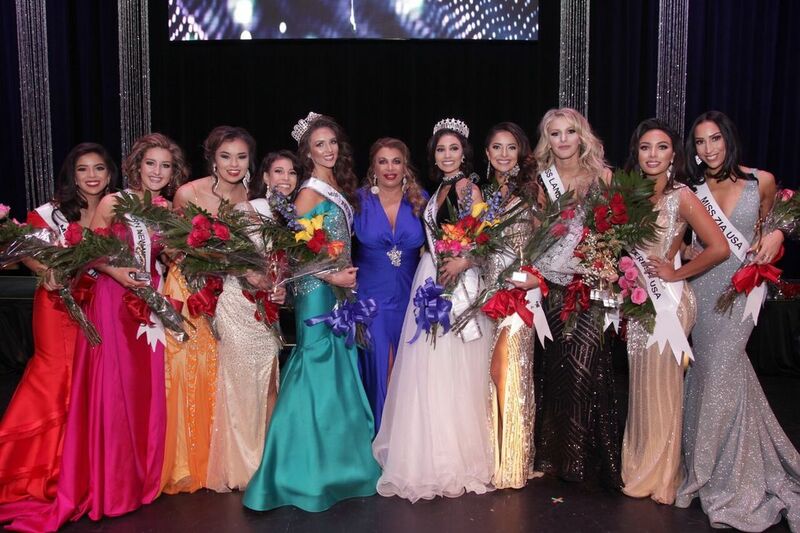 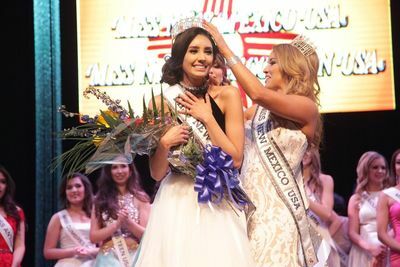 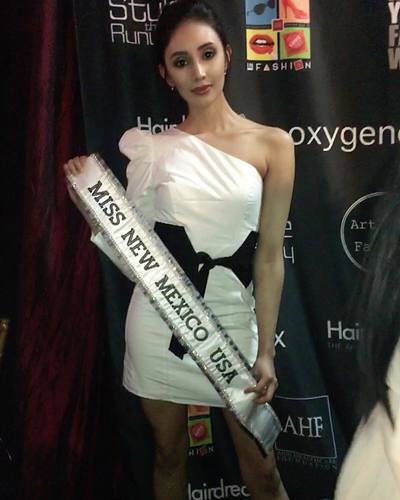 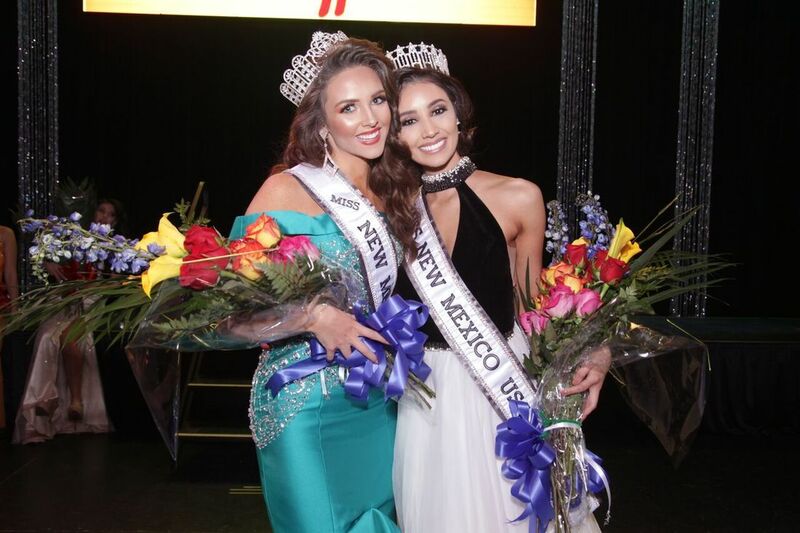 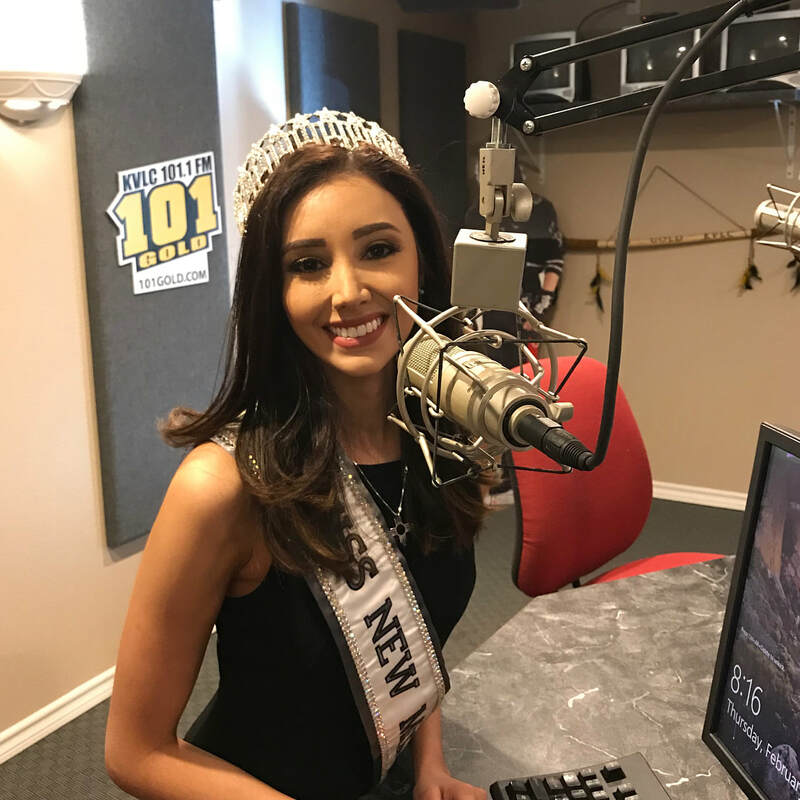 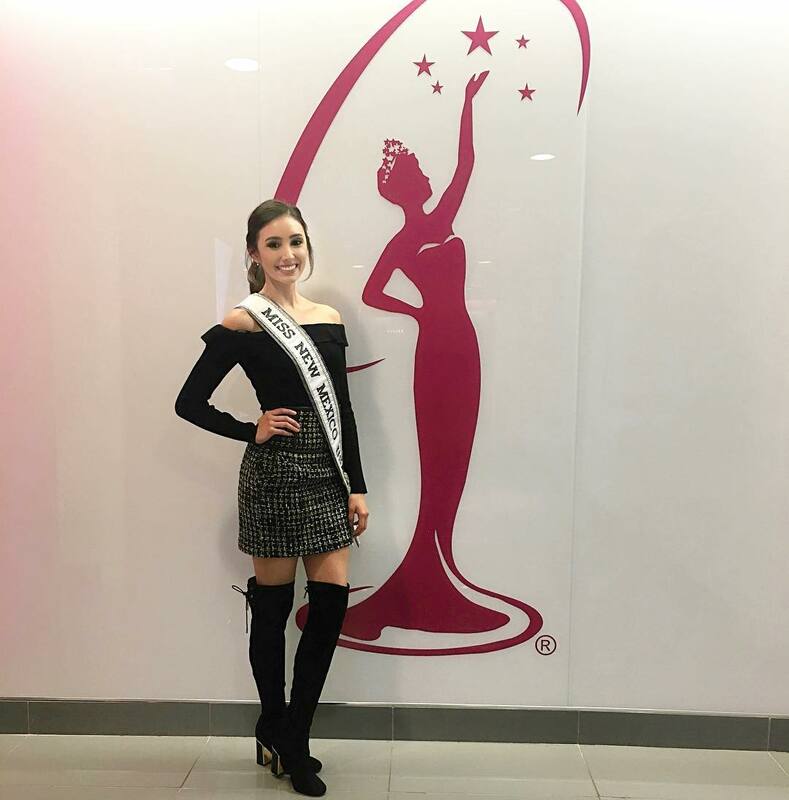 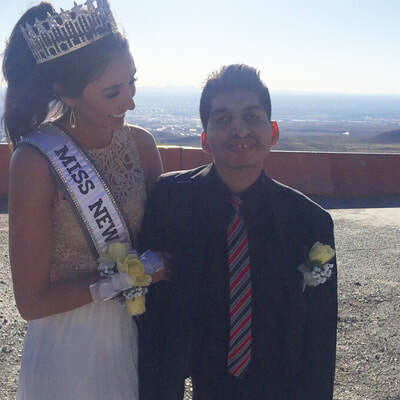 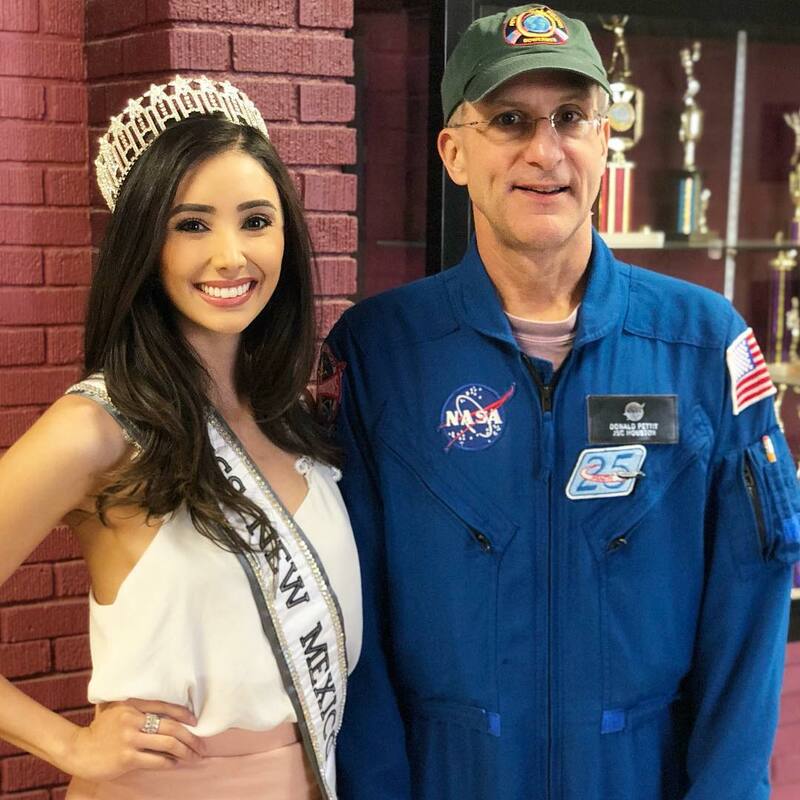 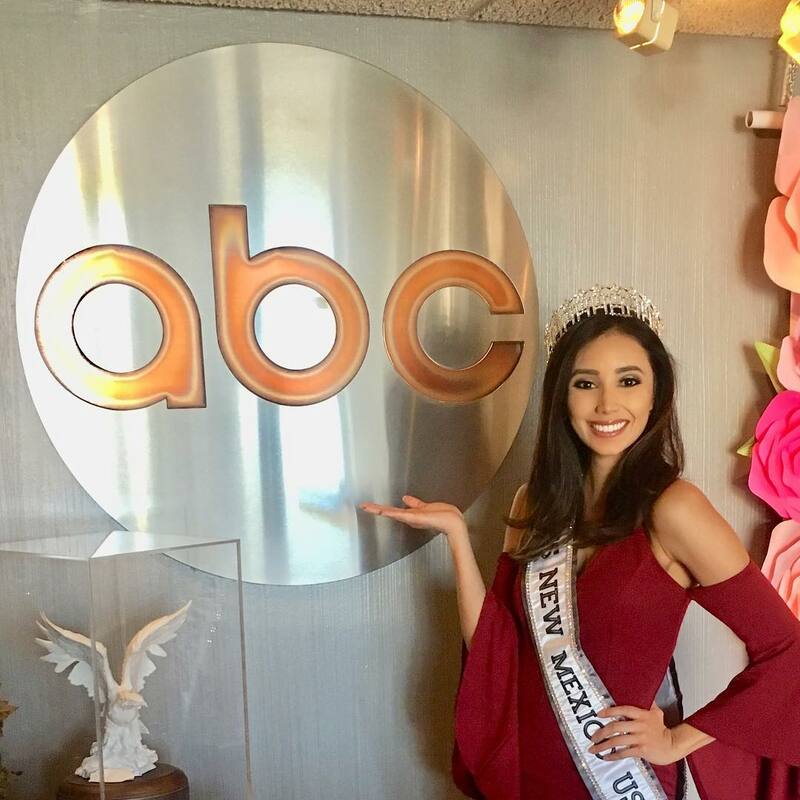 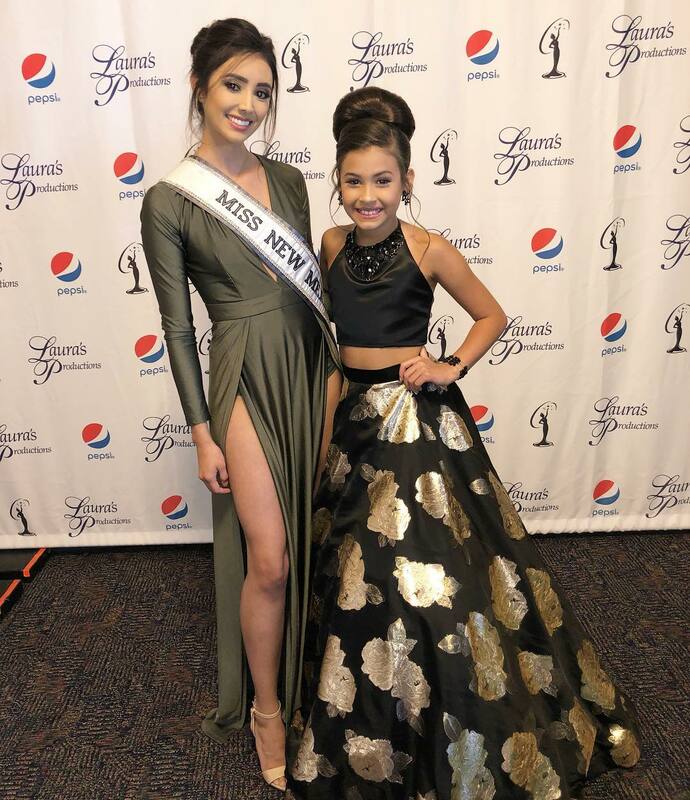 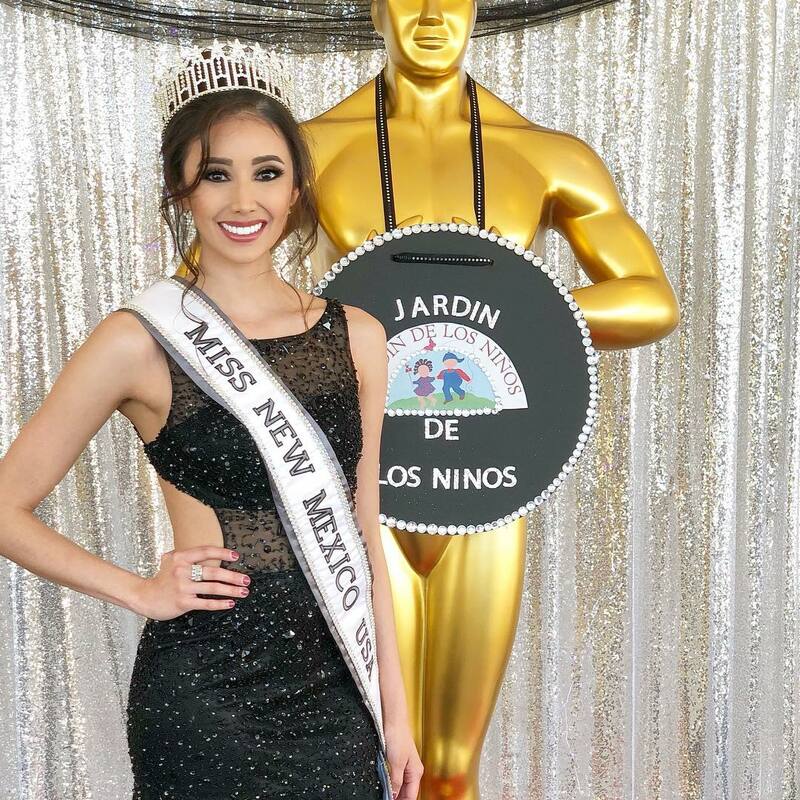 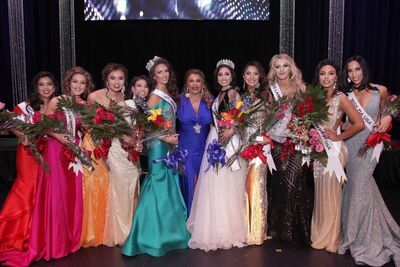 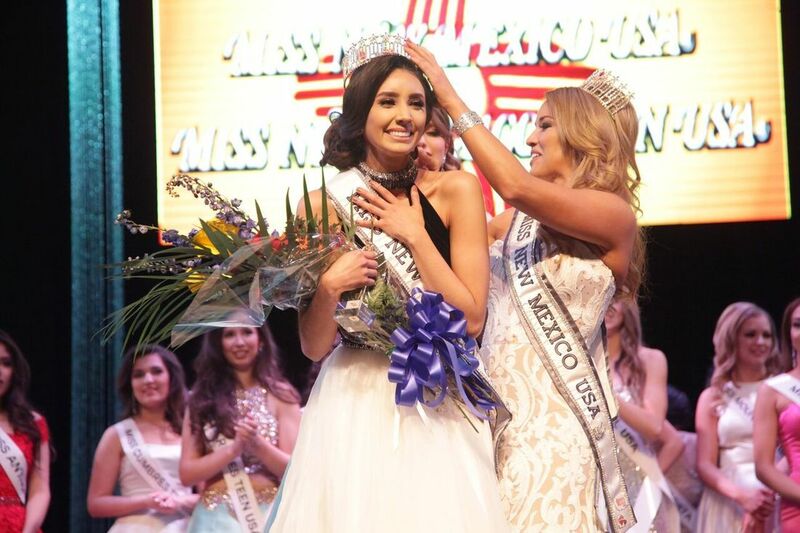 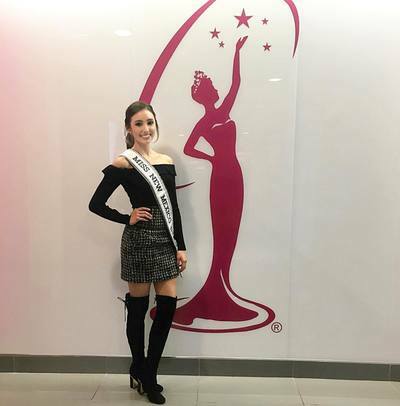 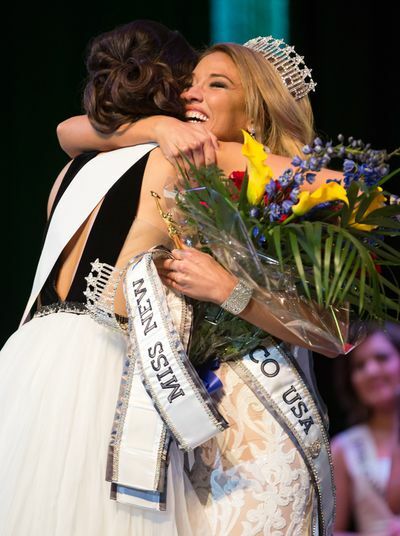 As Miss New Mexico USA, Kristen is a female in a male dominated industry, founder of the #JustONE program, an organization that encourages students to pursue challenging opportunities, and an example of how a single individual can move mountains. 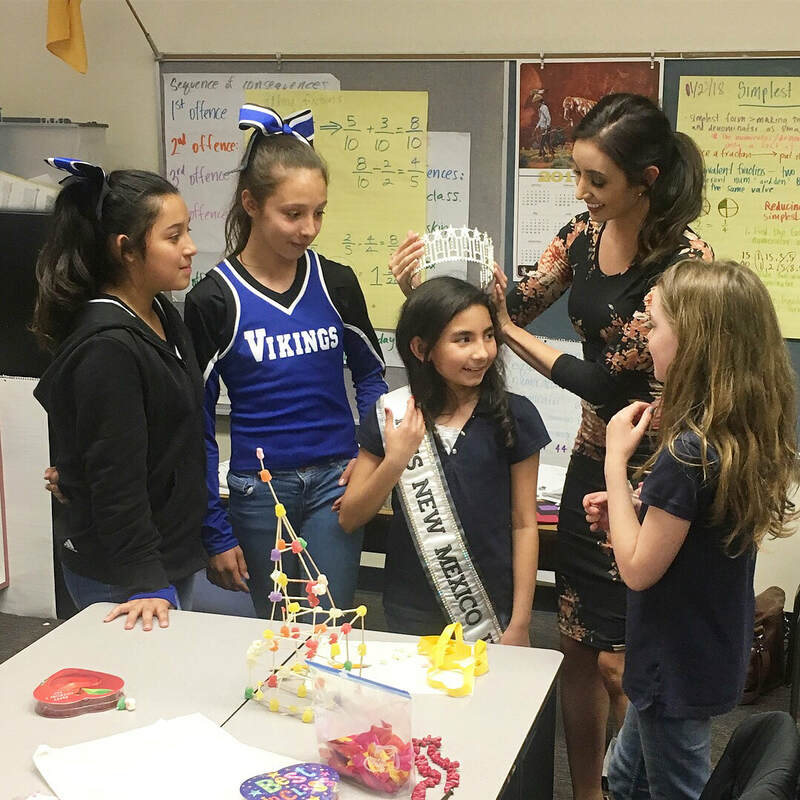 In her free time, Kristen enjoys playing volleyball, spending time with her family playing card games and is an avid chocoholic.